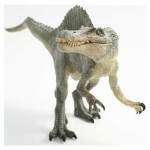 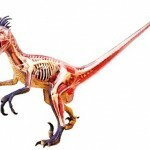 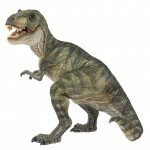 The Imaginext Raptor is the latest addition to the Imaginext Dinosaurs family of fun dinosaur toys. 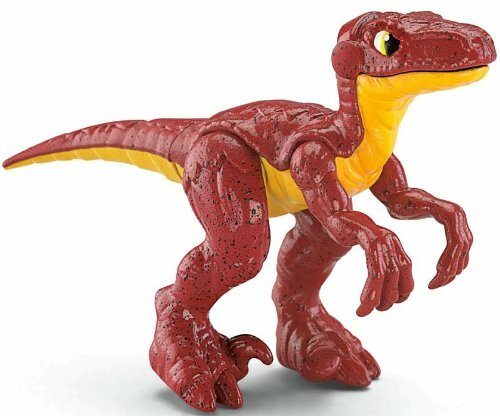 The Imaginext Raptor is at home in his prehistoric world or he can go back to the future in the twinkling of an eye and become a dinosaur workhorse who helps humans mine volcanium. 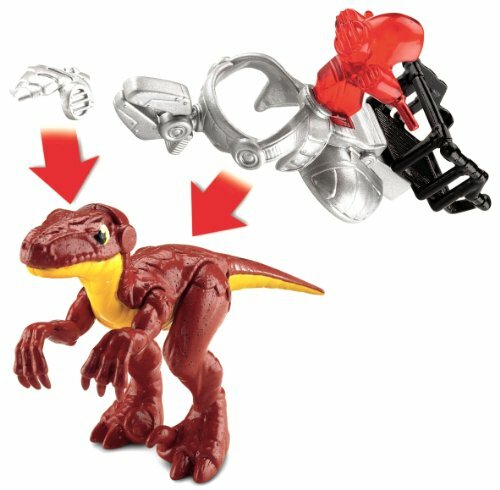 The human figure fits on the control station on Raptor’s gear which has a moveable claw for grabbing action. 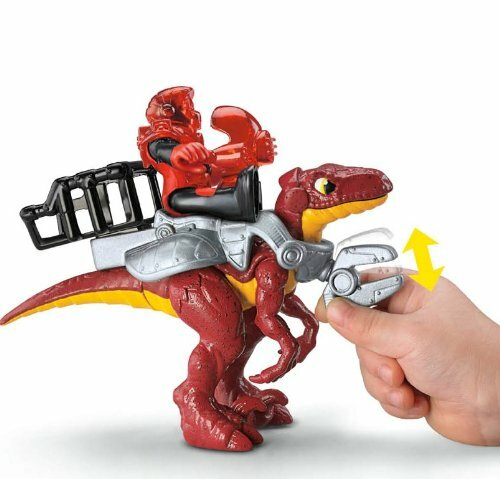 Like all the Imaginext Dinosaurs you can take the Imaginext Raptor’s gear off for use as a regular dinosaur toy or you can put Raptors high tech gear on and have a futuristic dinosaur that allows many new creative adventures for you both. 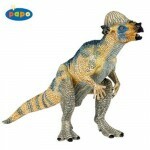 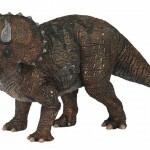 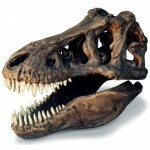 This dinosaur toy will be a lot of fun an is designed for kids 3 to 7 years in age. 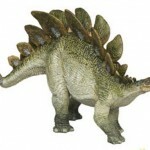 It is sturdy and also very affordable. 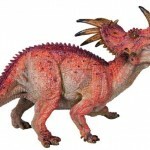 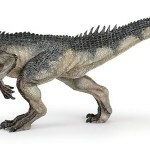 Imaginext Dinosaurs have a complete new line up of dinosaurs this fall that would be great to mix and match. 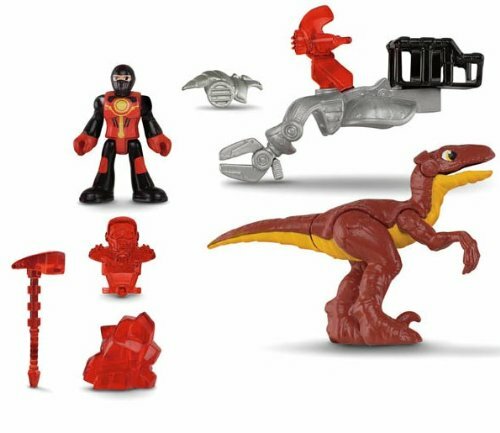 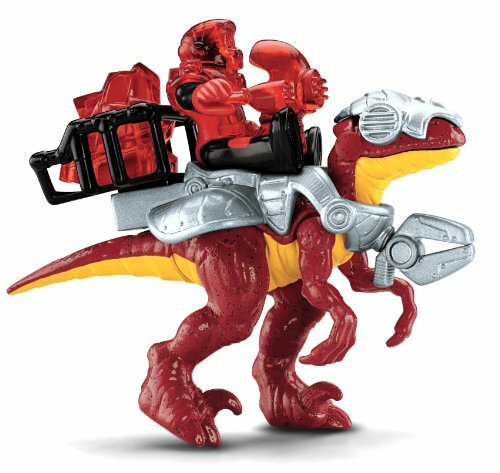 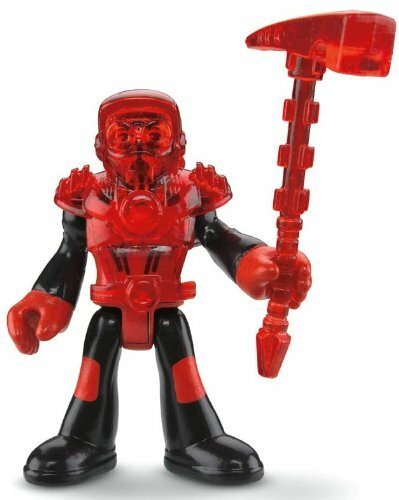 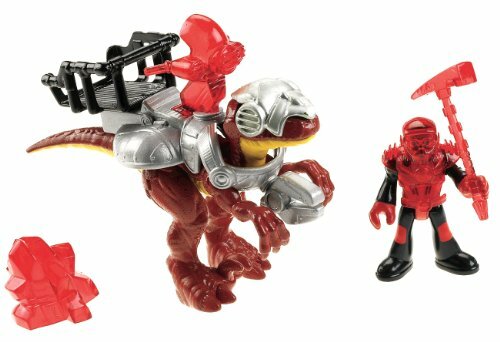 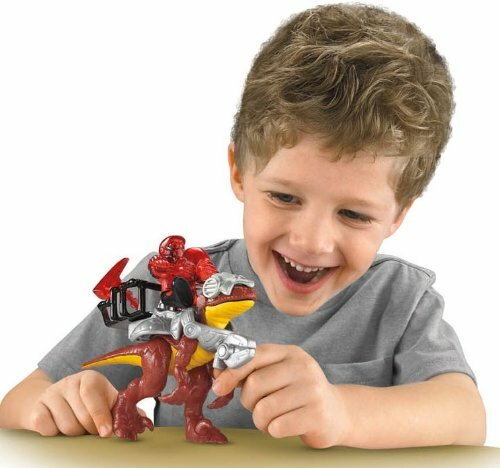 The Raptor Imaginext Dinosaur comes with an action figure, a helmet, a tool and a piece of volcanium.Raptor features a cool running action. 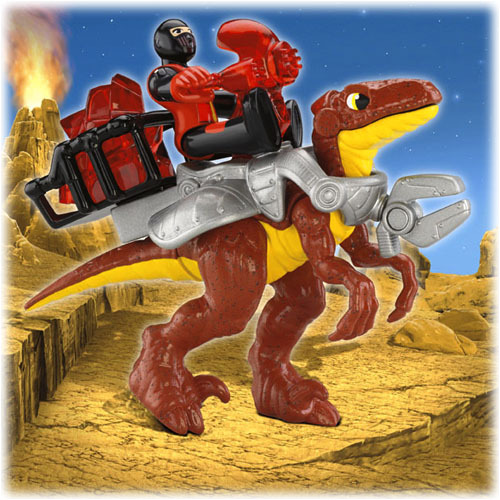 He has a large mechanical claw in the front and a place to carry the volcanium in the back. 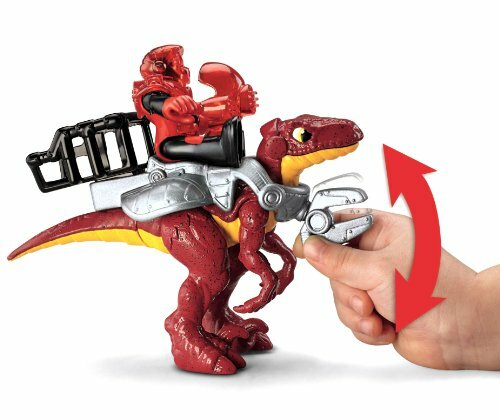 Raptor’s armor slips over his head to rest securely on his back. 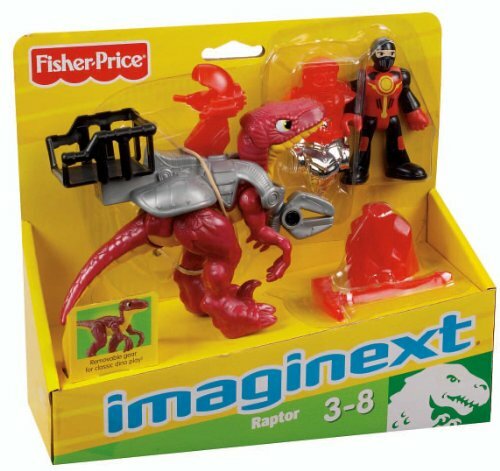 Imaginext Dinosaurs are for kids ages 3 – 7 years.